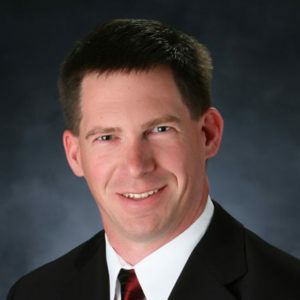 Dr. Gregory Bohn, FAPWCA, FACHM is a practicing General Surgeon and Wound Care Physician. He currently is the Medical Director of the Westshore Center for Wound Care and Hyperbaric Medicine as well as maintaining a full time General Surgery Practice. He is Board Certified in Surgery by the American Board of Surgery and in Undersea and Hyperbaric Medicine by the American Board of Preventative Medicine. Dr. Bohn has worked as a consultant in both Wound Care and Surgery. Interested in education, he has directed courses in Wound Care and Surgery. He has helped to plan major wound care meetings as well as participating as a speaker. He has worked nationally as a Medical Director in wound care covering the Midwest area. 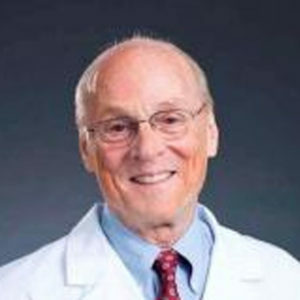 He graduated from Wayne State University with his Medical Doctorate in 1978 and completed Residency in General Surgery in Grand Rapids, Michigan at Blodgett and St Mary’s Hospital in 1982. He is a Fellow of the American College of Surgeon, Fellow of The American College of Hyperbaric Medicine, and member of multiple professional surgical societies and wound care associations. 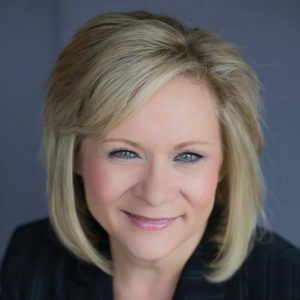 Christine has over 20 years of clinical and educational experience specializing in Wound Care and Hyperbaric Medicine. She is on currently on staff at Acelity as a Medical Education Manager and, faculty at WebCME. 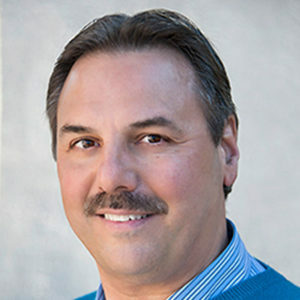 Chris also has clinical experience as a Clinical Vice President for a Wound Care Center Management Company, Home Health, Women’s Oncology, Hospice, and Pediatric Intensive Care at Penn State Hershey Medical Center. Christine has a B.S.N. from Messiah College, and is a registered nurse, certified in wound care and hyperbaric medicine through the American Board of Wound Healing (ABWH), and a Masters of American Professional Wound Care Association (APWCA). She is in demand as a speaker at wound care symposiums at local, regional, and national level. She has also function as a wound care educator for numerous companies specializing in wound care advanced therapies. Christine is also published in the area of wound care research. She currently is on the Board of Directors for both the APWCA and ABWH. Marta lives in Dayton, Wyoming. She works at Sheridan Memorial Hospital is Sheridan Wyoming as the director of Outpatient Wound Care. 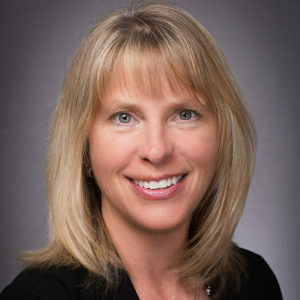 She received her bachelor’s of science in physical therapy in 1993 from Mount St Mary’s university in Los Angeles, CA, Certified Wound Care Specialist in 2003, and Certified Lymphatic Therapist in 2005. Marta specializes in Wound care and chronic wound management as well as lymphedema treatment and management. Marta is a member of the American Academy of Wound Management and the American Professional Wound Care Association. Dr. Brock Liden, FAPWCA is Co-Director, Berger Health System Wound Healing Center with Hyperbaric Oxygen Therapy, Circleville, Ohio. He is a Diplomat, of the American Board of Podiatric Medicine and of the American Board of Multiple Specialties in Podiatry and a Fellow of the American Professional Wound Care Association. Dr. Liden is Physician Certified in Wound Care with Specialty Interest in Wound Care, Limb Salvage, and Achilles Tendon Repair. He has participated in multiple research trials and is a recognized national and international faculty. Dr. Philip Organ, FAPWCA has spent the past 10 years as a full-time wound healing physician in Naples, Florida. His duties included Program Director and Medical Director of the Center for Wound Healing and Hyperbaric Medicine at Physicians Regional Medical Center. 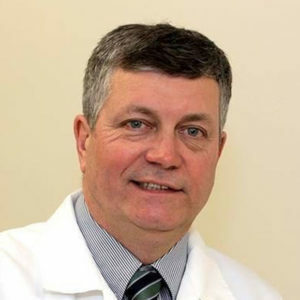 Prior to moving to Florida, he was a Co-Founder and Co-Director of the Center for Wound Healing at Vassar Brothers Medical Center in Poughkeepsie, New York. Previously, Dr. Organ was an assistant professor of surgery at the New York College of Podiatric Medicine teaching Complications of Podiatric Surgery. Dr. Louis Pilati, FACHM is the Medical Director of the Wound Healing and Hyperbaric Medicine Center in Dayton, Ohio. He is board certified in both Emergency Medicine and Hyperbaric Medicine by the American College of Emergency Medicine. Dr. Pilati has been the Medical Director sine 1999 and is adjunct faculty at the Boonshoft School of Medicine. He is involved in the education of residents from various specialities in both the Emergency Room and the Wound Center. Dr. Pilati was a former Diving Medical Officer with the United States Navy stationed at Roosevelt Roads Puerto Rico where he operated the only hyperbaric facility in Puerto Rico, taking care of all diving related emergencies.